Environmentalists and business groups generally give very different ratings of Maryland legislators based on their votes. 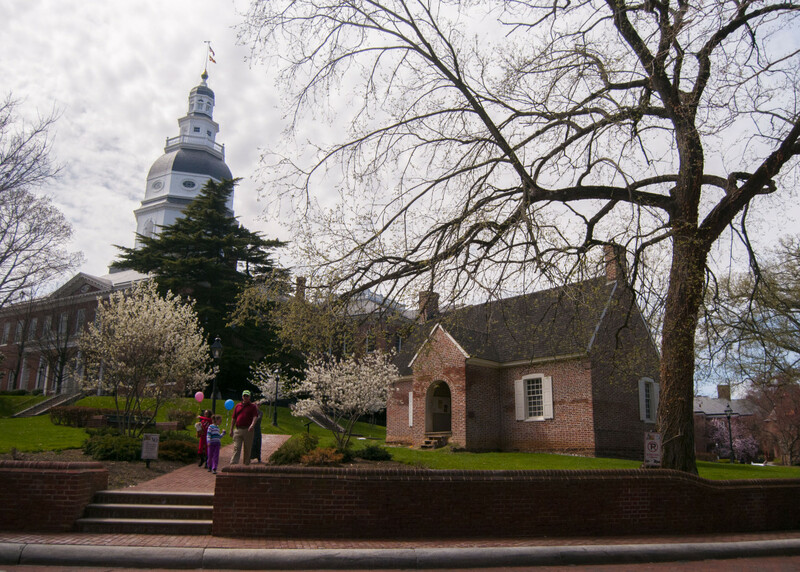 But in scorecards just released by the Maryland League of Conservation Voters and Maryland Business for Responsive Government almost all Annapolis lawmakers improved their scores with both groups. Here is the complete LCV scorecard. The business group operates very differently from the League of Conservation Voters, which actively lobbies lawmakers on bills it favors. LCV took great pride that its members made 1,000 phone calls and sent 10,000 emails to legislators advocating for and against legislation. MBRG does not lobby or identify legislation it backs, and sometime uses little noticed legislation to make an assessment, such as its opposition to the expansion of punitive damages for drunk driving lawsuits. MBRG opposes any attempt to weaken “Maryland’s appropriately stringent standard for awarding punitive damages” in any kind of lawsuit, it said in its 2015 Roll Call report. Perhaps most telling are the top scorers for veteran Democrats who have served more than four years, four-term Del. Eric Bromwell of Baltimore County with lifetime MBRG score of 59% (71% in 2015) and five-term Sen. James Ed DeGrange of Anne Arundel County with a score of 68% (60% in 2015). Somewhat reflecting the shift in State House politics or just the votes MBRG chose this year, both longtime Democratic presiding officers of the Senate and House improved their scores from last year. Senate President Mike Miller of Calvert and Prince George’s counties went up from 25% to 60% with a lifetime cumulative score of 55%. House Speaker Michael Busch went up from 30% to 43% with a cumulative score of 47%. Two Republican delegates in their second four-year terms scored 100% — Kathy Afzali of Frederick County and House Minority Whip Kathy Szeliga of Baltimore and Harford counties. Republican Sen. Ed Reilly of Anne Arundel County was the top Senate veteran with 98%.